April is alive with new beginnings – and there’s adventure in the air! Important new exhibitions, immersive experiences, and dazzling diversions are beckoning with their siren song. Celebrate the 100th Anniversary of the Bauhaus at LACMA. 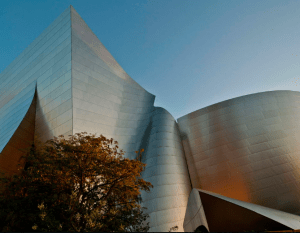 Pair your chamber music with fine wine at Walt Disney Concert Hall. Be amazed by Catherine Opie’s photographs of Elizabeth Taylor’s rooms, closets, shoes, clothing, and jewelry. 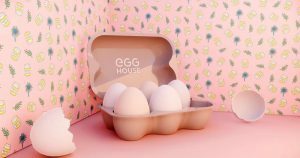 Food meets art at Audrey restaurant, which recently opened at the Hammer Museum, while The Egg House features some “eggcellent” treats to view and eat. It’s time to take an Exhibition Expedition, and explore art and culture near The Pearl. April 2019 marks the 100th anniversary of the Bauhaus (1919–1933), an architecture and applied art school that moved between the German cities of Weimar, Dessau, and Berlin before it was forced to close by the Nazi government. The Bauhaus cannot be summed up by any one place, style, or workshop, but its influence on arts education can still be felt today. Although often associated with its most familiar names, figures like Walter Gropius, the Bauhaus’s reputation is also indebted to the hundreds of women and men who attended the school between 1919 and 1933. This exhibition brings together prints, photographs, ceramics, furniture, and examples of graphic design to consider the Bauhaus’s diverse and complicated legacy and its lasting contributions to modern art, architecture, and design. Based in Los Angeles, photographer Catherine Opie presents two different aspects of Southern California living in the bodies of work currently on view and curated by the artist: 700 Nimes Road (2010-11) and the Freeway series (1994-95). 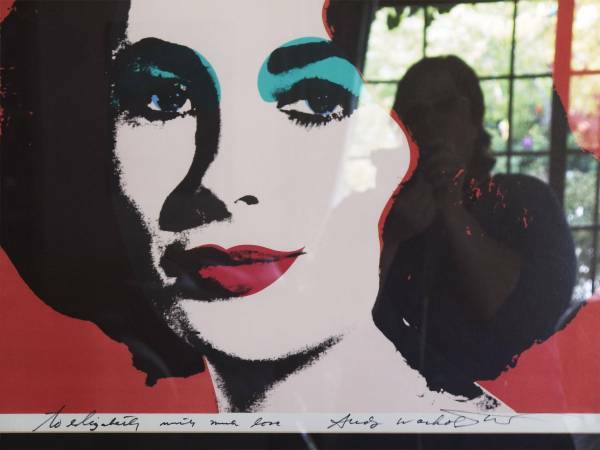 The former, a portrait of the late actress Elizabeth Taylor, was taken over six months at her Bel-Air residence, just before and after the actress’s hospitalization and eventual death in 2011. 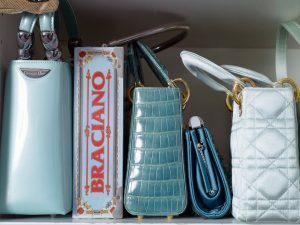 The photographs of rooms, closets, shoes, clothing, and jewelry create an indirect yet deeply intimate portrait of a woman whose life was defined by wealth and fame. The Freeway series was inspired by Opie’s daily commute in the mid-1990s, when she recognized the beauty of the California highway system. The series focuses on freeways as icons of Southern California and provokes viewers to reconsider structures that govern their daily movement. In many images, the freeway structures look like all that remains of human culture in some post-apocalyptic future. LA Phil’s Chamber Music Series, a collaboration of LA Phil members, continues with Chamber Music for Strings. As you can expect, strings dominate this exquisite chamber music program, which ranges from Haydn’s delightful trio to 20th-century works by Hindemith and Schoenberg. A complimentary wine reception will be held in BP Hall before the concert at 6:30PM. 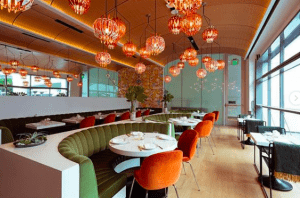 529 N La Cienega Blvd. 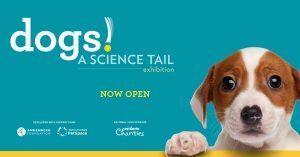 100 Tactile is the first and only tactile interactive exhibition – featuring 100 boxes with unknown content inside. The audience will experience objects and symbols completely through the sense of touch, activating a different kind of awareness to the world. Complemented by supporting visual elements and music, the artwork consists of 100 individual pieces, divided into 3 sections: 1. Daily Objects 2. Materials and Texture 3. Text and Symbols. (Hand sanitizers are provided in every section).100 Tactile was conceived by Ceci M W, a conceptual artist based in New York. 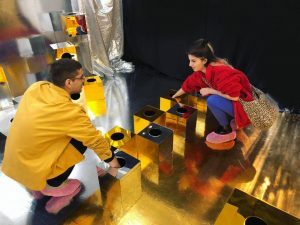 Ceci’s installation work frequently involves physical interactions with audience in unexpected ways, examining psychological effects, physiological senses, or interactions between humans through participation. 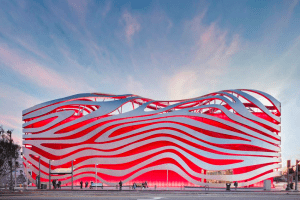 American automotive museums have come and gone, but until publishing magnate and philanthropist Robert E. Petersen and his wife Margie opened the Petersen Automotive Museum, there was no central location in which to celebrate the entirety of automotive history, industry, culture and artistry in Los Angeles, the most car-centric city the world has yet known. In 2015, the museum underwent an extensive $90 million renovation. The building’s façade was redesigned by the architectural firm Kohn Pedersen Fox, while designers at The Scenic Route configured interior spaces to accommodate changing exhibits that are intended to encourage repeated visits. 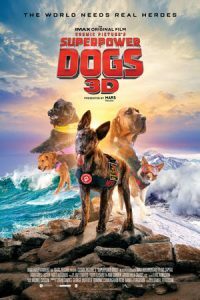 The exterior features a stainless-steel ribbon assembly, made of 100 tons of 14-gauge type 304 steel in 308 sections, 25 supports and 140,000 custom stainless-steel screws! Bunnies aren’t just for Easter! 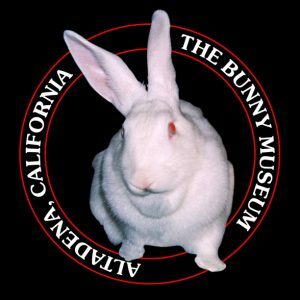 The Bunny Museum is a world record-holding museum dedicated to rabbits that was first opened to the public in 1998, Founded by Steve Lubanski and Candace Frazee, who as a couple are called Lubunnzee, The Bunny Museum tells the history of bunnies in advertising, art, entertainment, fashion, film, and everyday vernacular. Got dust bunnies in your home? Do you know what bunnies have to do with math? Have you ever heard of a rabbit plane? Have you ever eaten a Welsh Rabbit? Hop on over and find out. The Bunny Museum has 35,754 bunny objects to date.